our families have formed is truly what has guided our love,” says Hailey. 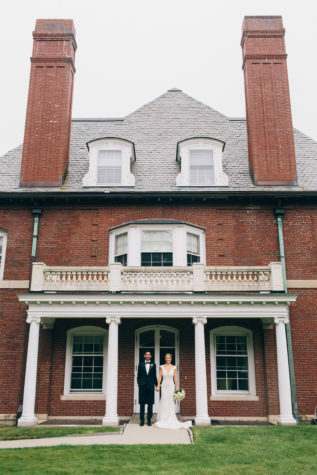 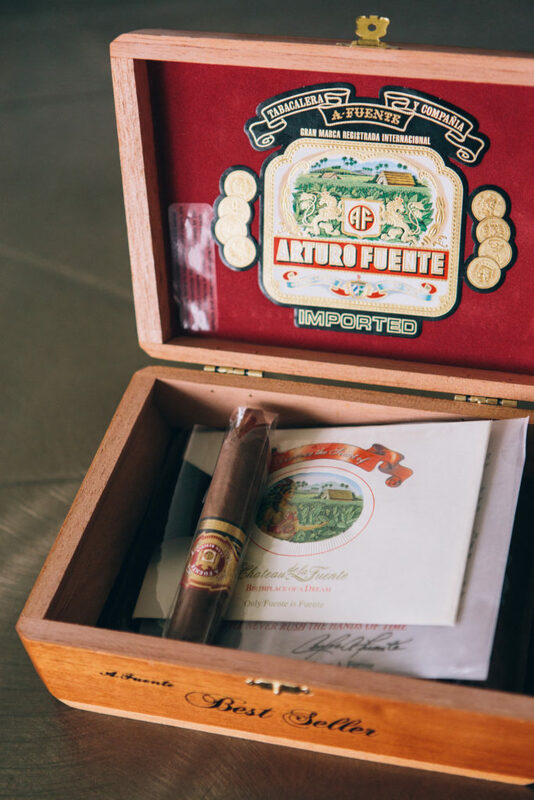 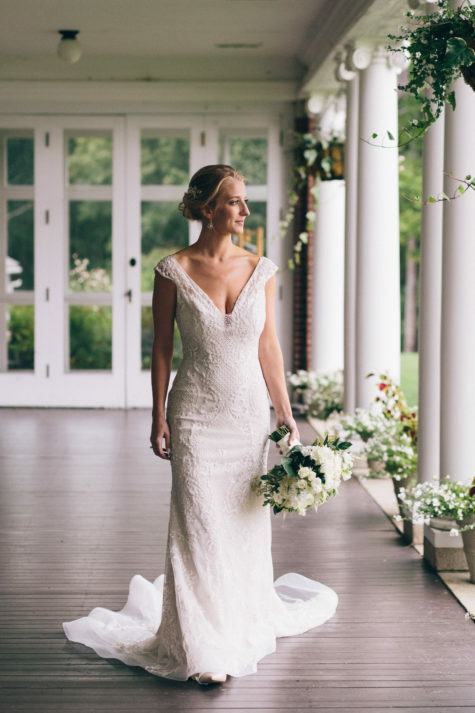 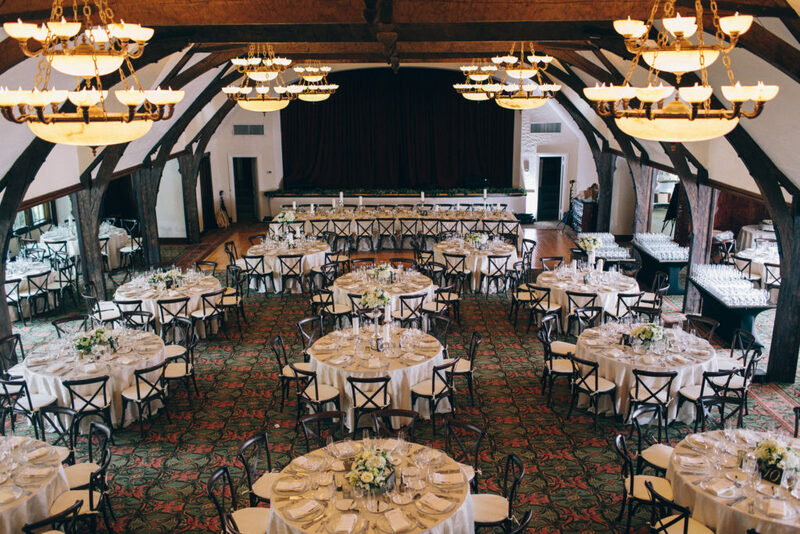 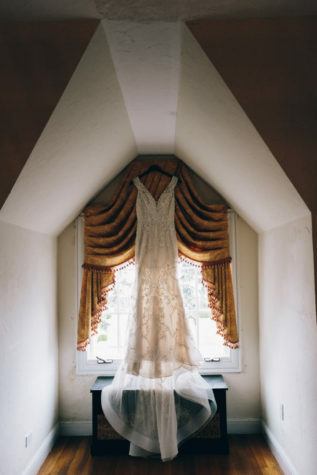 When Pouria proposed on a weekend getaway to the Biltmore in Asheville, North Carolina, he secretly arranged for the couple’s families to be there to celebrate with them. 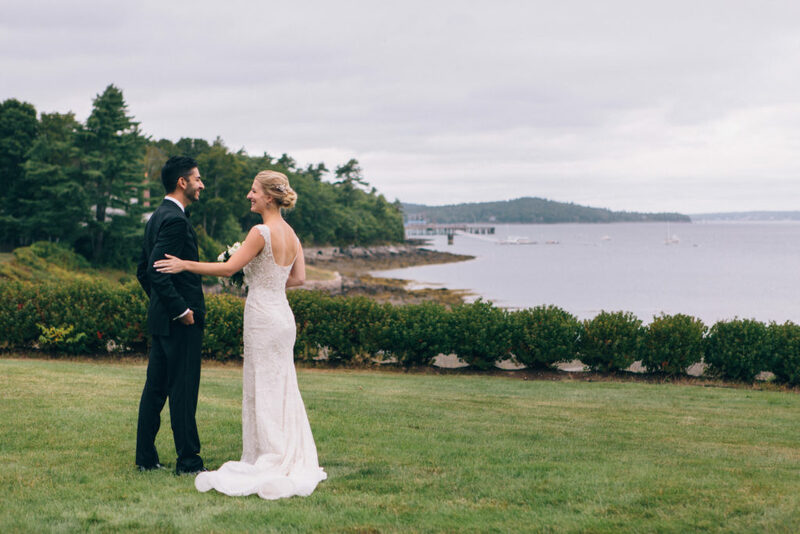 For their wedding weekend, 250 guests traveled from across the country and around the world to Bar Harbor, where Hailey’s family has a home. 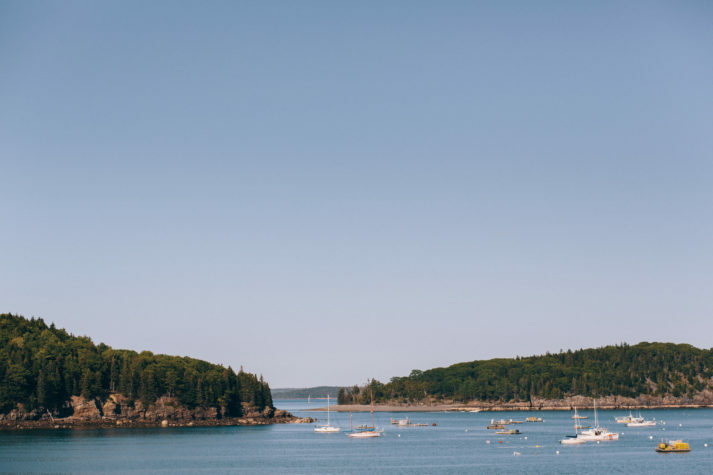 The festivities included a cruise along the coastline, a welcome bar crawl, a hike up Gorham Mountain in Acadia, and a lobster bake rehearsal dinner at the Asticou Inn. 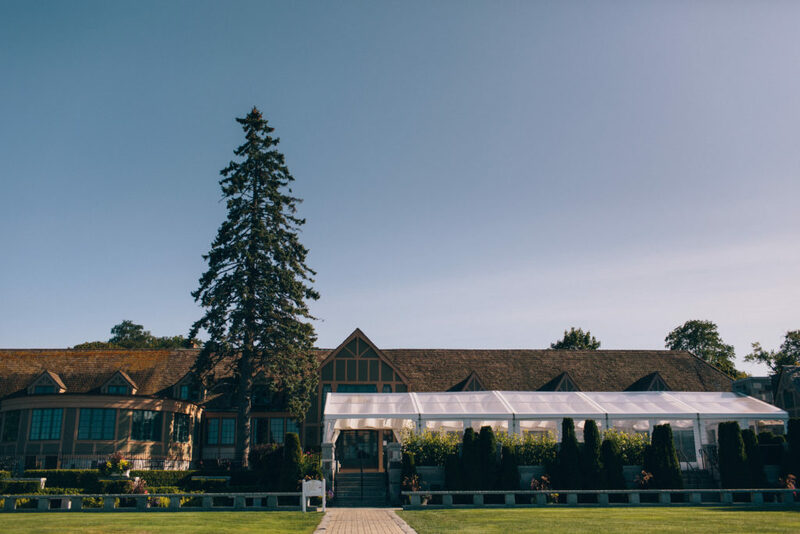 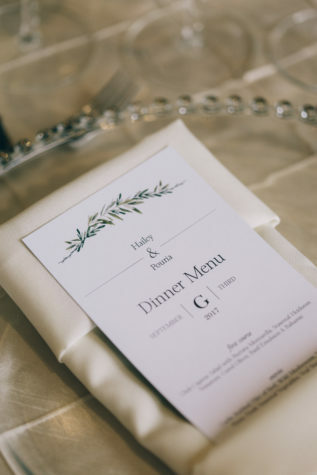 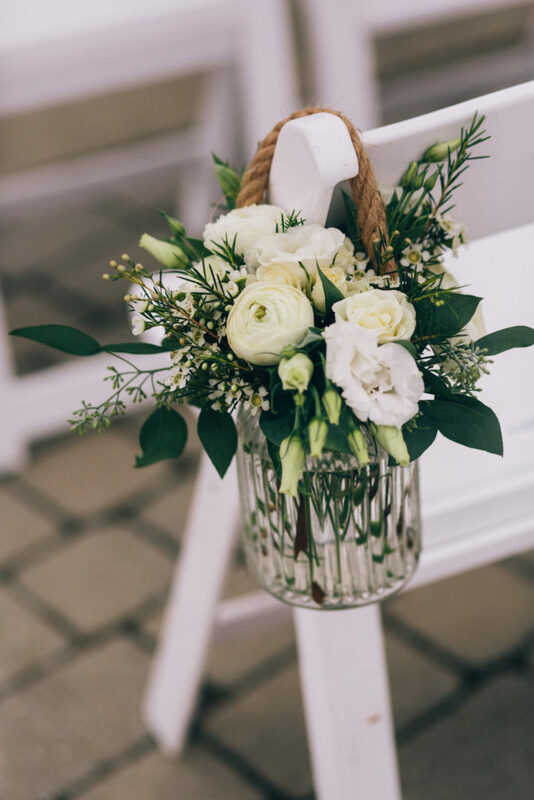 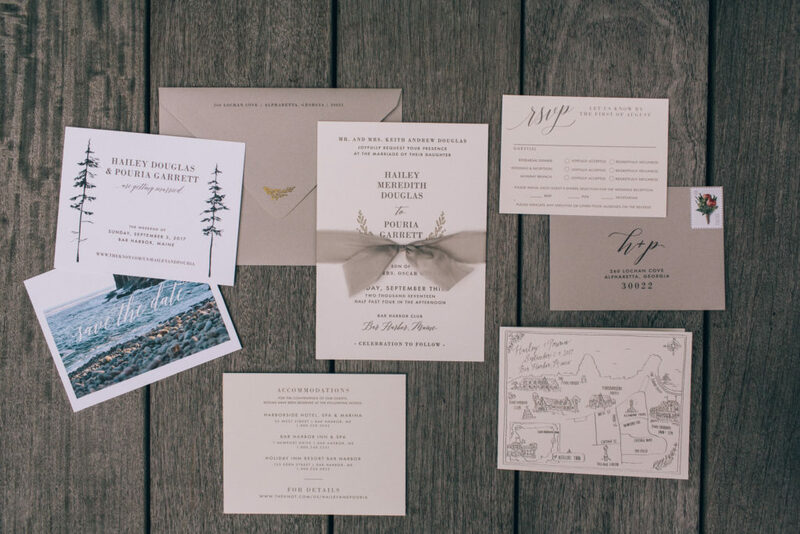 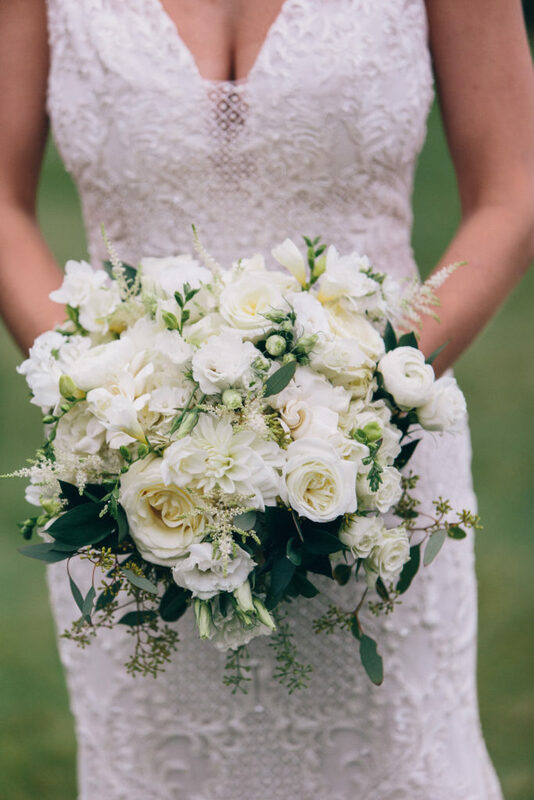 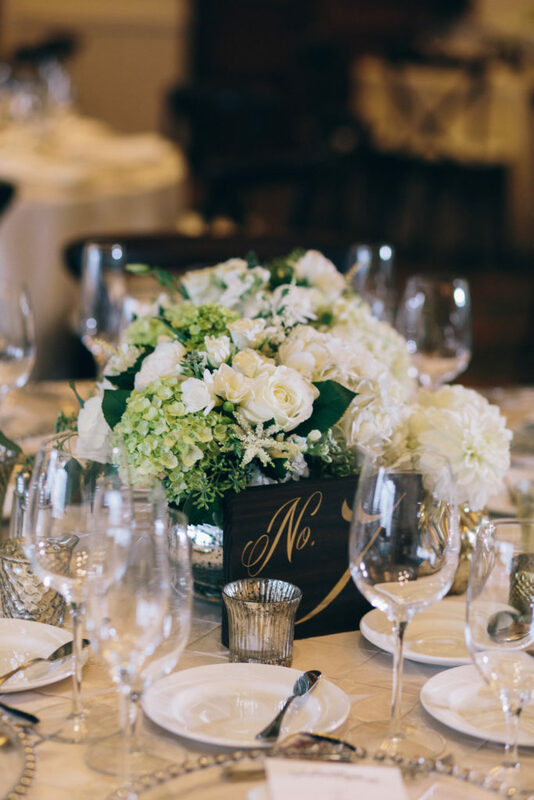 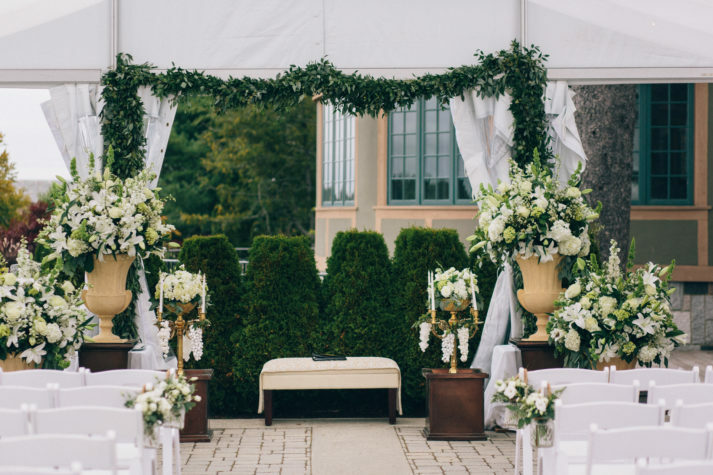 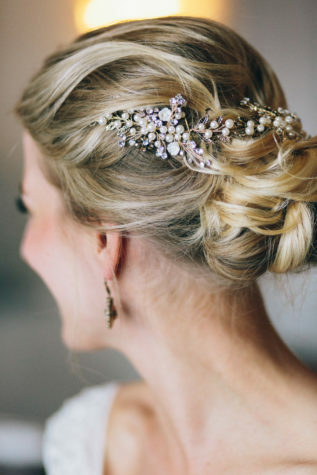 “We put a lot of thought into how we could create a whole weekend experience for our guests in the hope that by the time the wedding night rolled around, everyone would become good friends,” says Hailey. 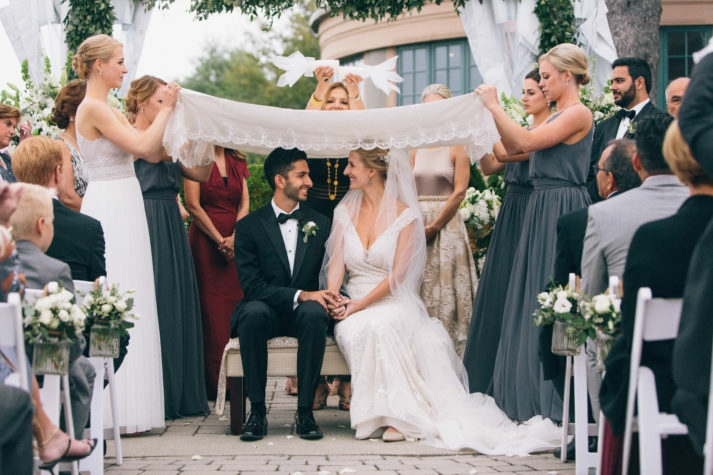 The wedding ceremony and reception incorporated traditions from Pouria’s Persian heritage, including a dance where flower petals and fake money are thrown at the bride and groom. 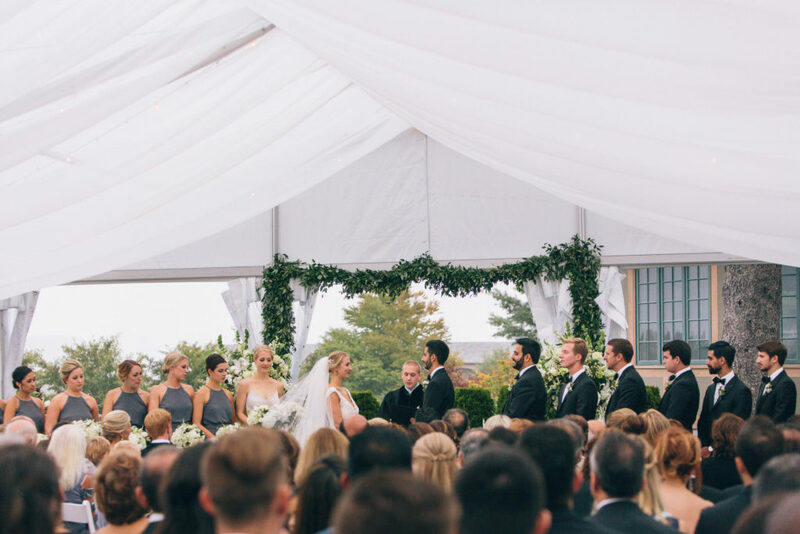 Rain meant the ceremony had to be under a tent on the patio of the Bar Harbor Club instead of on the lawn, but the couple liked the way the subtle sounds of raindrops made the ceremony feel more intimate, and at the reception, “it kept everyone on the dance floor all night, which is exactly what we wanted,” says Pouria. 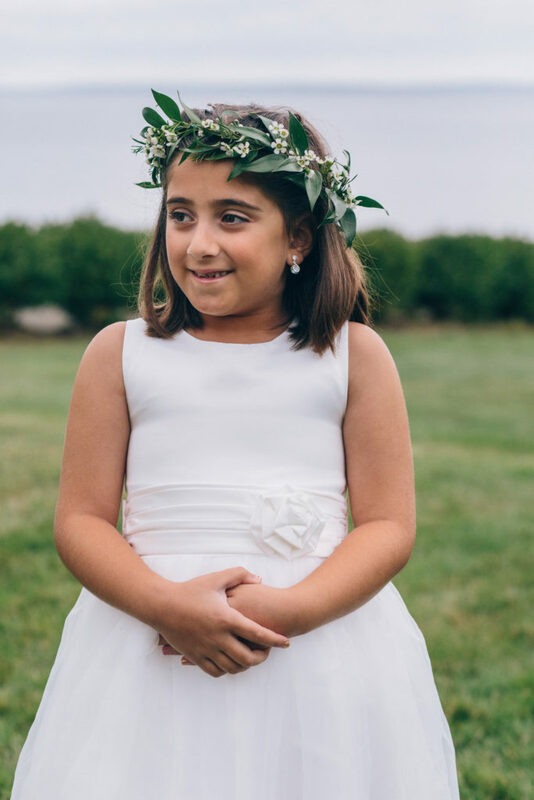 ACCESSORIES: The earrings Hailey wore belonged to Pouria’s late maternal grandmother, who Hailey never had the chance to meet. 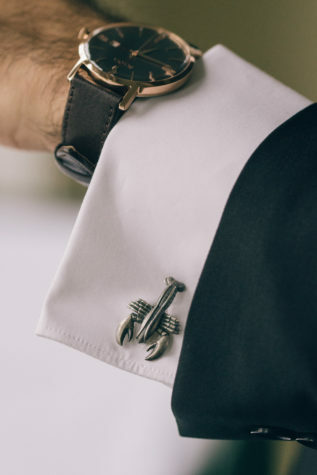 Continuing the Maine theme, Pouria ordered sterling silver lobster cufflinks for him and his groomsmen to wear. 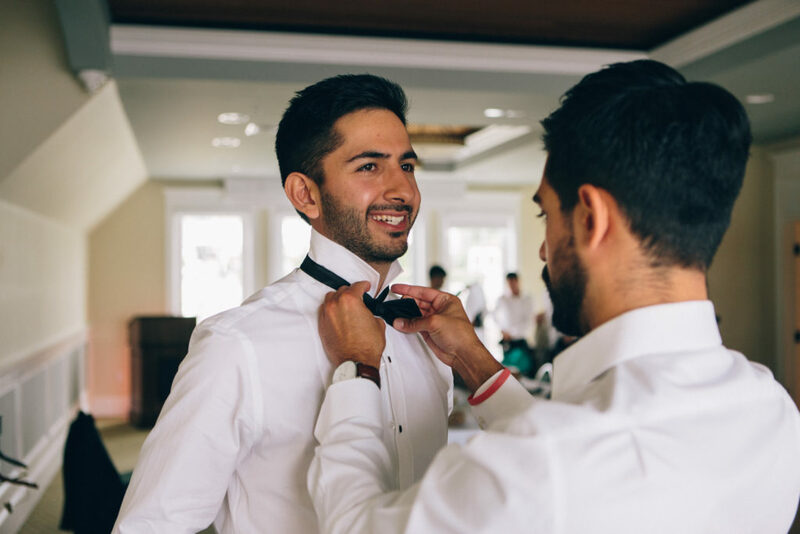 MUSIC: The couple originally planned to have a live band for the reception, but since they wanted to include Persian music— “which is impossible not to dance to,” says Pouria—they decided on a Persian DJ. DJ Taba, who travels worldwide for shows with the internet radio station Radio Javan, had everyone on their feet.